About 1030 central daylight time, a Czech Aircraft Works Sport Cruiser, N602CF, sustained substantial damage when it impacted terrain near Cushing Field (0C8), Newark, Illinois. 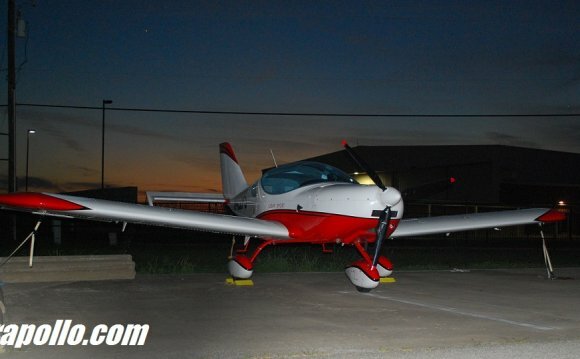 The sport pilot received fatal injuries. 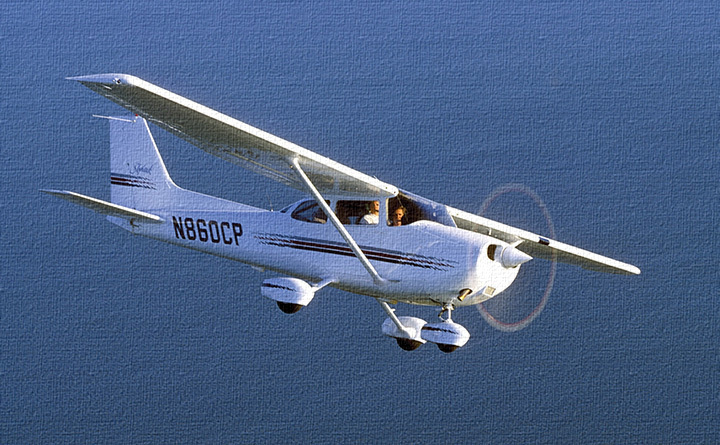 The airplane was registered as a Special - Light Sport Aircraft (S-LSA), and was operated as a rental airplane by Sport Pilot Chicago, located at 0C8. The 14 Code of Federal Regulations Part 91 personal flight departed 08C about 1030 on a local flight. There were no witnesses to the accident. 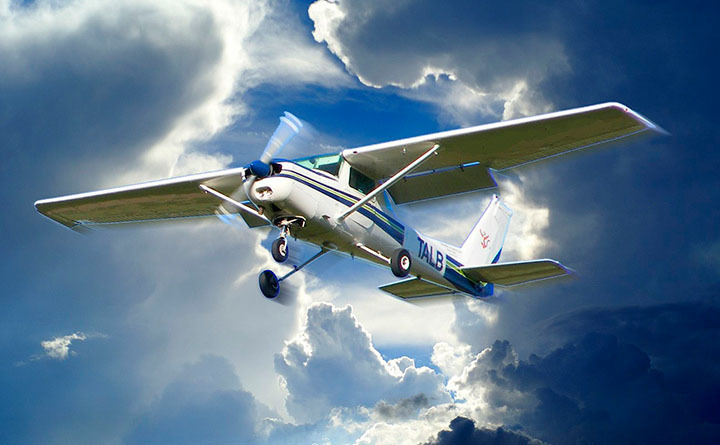 Visual meteorological conditions prevailed at the time of the accident, and no flight plan was filed. A witness who was employed at the airport reported that he had returned to 0C8 about 1030. He observed the airplane takeoff from runway 36 (2831 feet by 80 feet, grass), but he did not continue to watch it. A pilot flying at the airport spotted the airplane in a bean field at 1300. The accident site was located within 0C8's traffic pattern about where the turn from a left downwind to a left base leg would be made.